September 10th Internet Slowdown organizing materials! 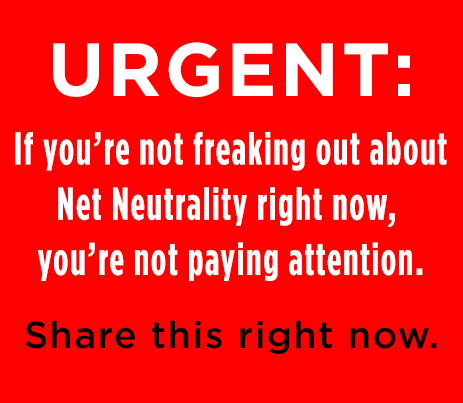 September 10th is the day we take our fight for net neutrality to the next level. 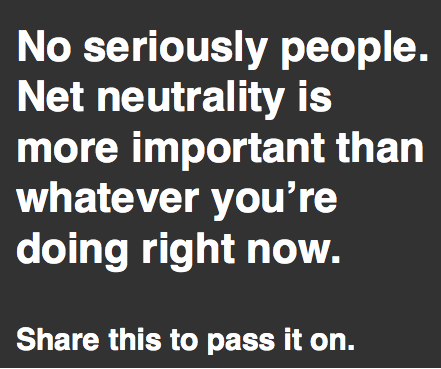 In this post are a bunch of resources for companies, organizations, people, and cats to use to promote the #InternetSlowdown. 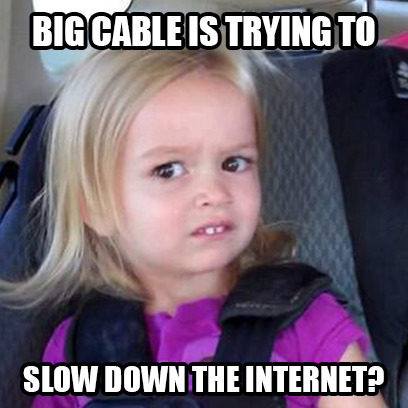 If you’ve told us you’re joining the slowdown, great! Now tell the world on social media and in a blog post, or through whatever other channels you can use to reach your audience. 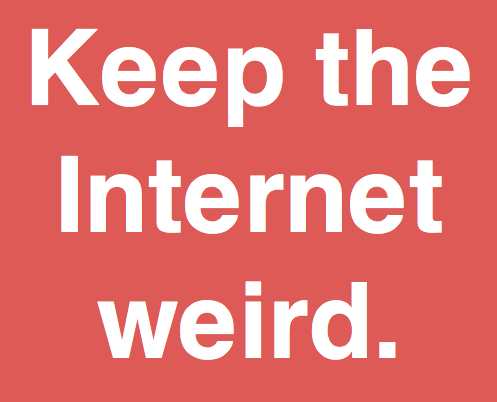 The e-mail is a call to action and instructions for how they can participate and join you on September 10th to save the open Internet.